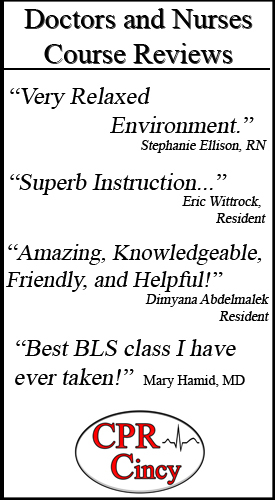 Need First Aid and CPR Training? 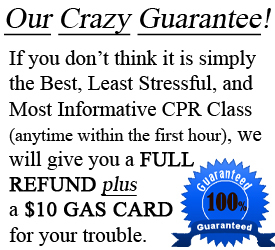 First Aid and CPR training can be taken by anyone. 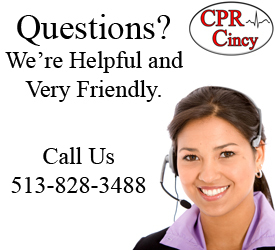 Many Cincinnati employers require their staff to be certified in First Aid and CPR. For example, teachers, electricians, construction workers, lifeguards, fitness trainers, factory workers, transportation workers, welders, early childcare teachers, and many more must be certified in this training. This is designed for Personal Trainers, Coaches, Teachers, Life Guards, Parents, Baby Sitters, Home Care, Hotels, Restaurants, Security, and anyone else in the Cincinnati location who wants to be certified in AHA CPR. During this instructor led class, students will learn the basics of first aid, management of medical emergencies, immediate management of injuries, and how to treat environmental emergencies. The list below further details some of the emergencies students will learn to treat in this AHA Designed and OSHA approved First Aid Class. 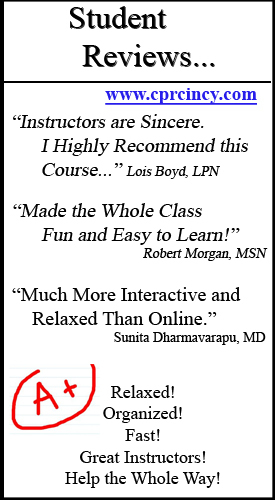 -Guaranteed Best Class – or your money back! -*Get Card DAY OF CLASS! *Get Both Certifications on Same Day! This course is a mixture of video, lecture, and hands on skill practice. 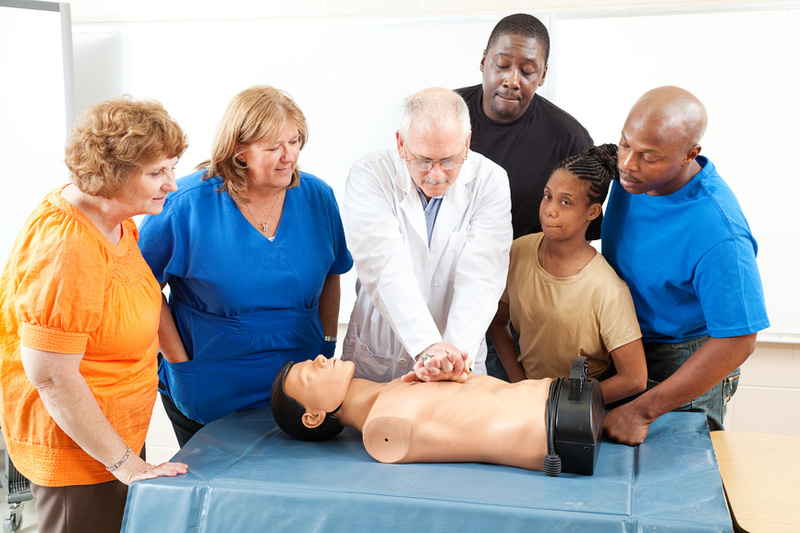 Students will utilize actual first aid supplies, CPR manikins, and AED machines with direct and friendly guidance and supervision by our American Heart Association First Aid and CPR certified instructors. The Same Day as Class every student will receive a 2 Year AHA HeartSaver CPR and HeartSaver First Aid card. 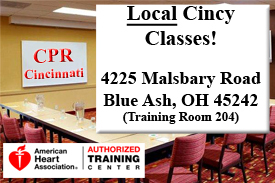 Our calendar above lists the upcoming First Aid-CPR Combination classes at CPR Cincinnati. We also can arrange for private groups and send an American Heart Association instructor to your job site for this training. 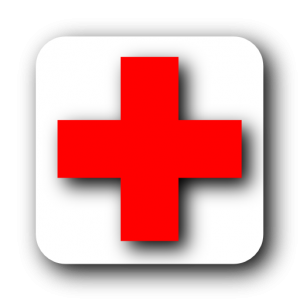 To register for a local Cincinnati First Aid and CPR class, click the link in the calendar that works best. This will take you to the registration page. All students are required to have a the current AHA Heartsaver manual for class. If you have a current manual from the last time you attended training, you do not need to purchase a new one. If you do need a Heartsaver manual, one can be added on your registration page.